For a blogger and online entrepreneur, one of the biggest threat is ‘Ad Blocker plugins’. These kinds of plugins hurt your blog income to a great extent. 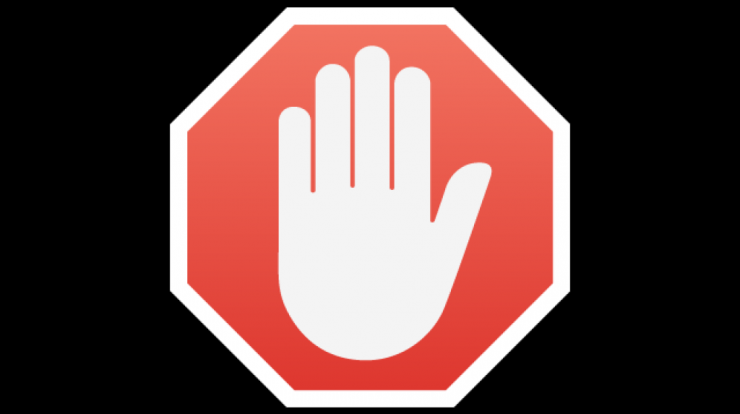 If you are in the same boat and facing this problem then there is a good news for you – ‘The next chrome update may kill Ad Blocking Extensions‘. Accordding to Google, they are planning to make some changes to its Google Chrome Extension and this may affect the funcionality of ad blocker plugins.Currently, Google has proposed all these changes under the document named ‘Manifest Version 3‘. Mainfest is nothing but a JSON file which tell the broswer how to beahve when a particular web application installed. Google is currently using ‘Manifest Version 2’ for its chrome extension. Hence, the next changes will appear under Manifest version 3. Accordding to Manifest version 3, Google suggest to use declarativeNetRequest instead of blocking content blocker. You can read this proposed Manifest Version at this link. If Google implement these proposed changes, then it would kill off almost all ad blocker plugins. This may also result in brand stwitch. May be, because of these changes, users may shift from using Google Chrome to other equivalent browser like Friefox and Safari. What do you think? Should Google implement these changes or not? Of course, for the bloggers or online entrepreneurs, this will be a really a good news but just think from the opposite side also. How frustating it would be when you get surronded by lots of advertisement pop ups? Please do not forget to share your valuable feedback with us in below comment box.